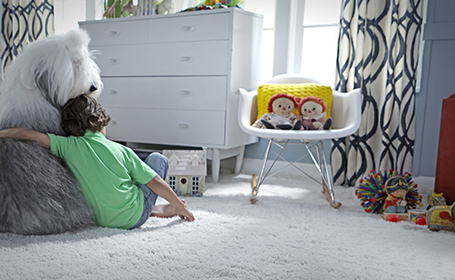 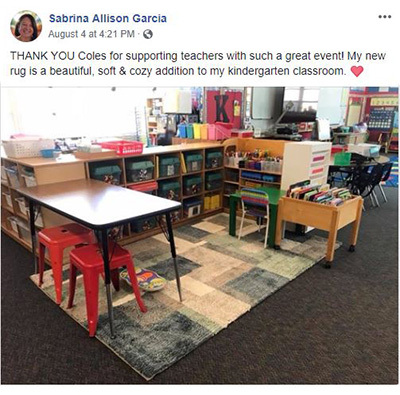 In 2016, in appreciation for the dedicated service of teachers to our children, Coles began an Annual Area Rug Giveaway, offering a FREE, quality, large sized area rug to hundreds of San Diego County teachers each year! 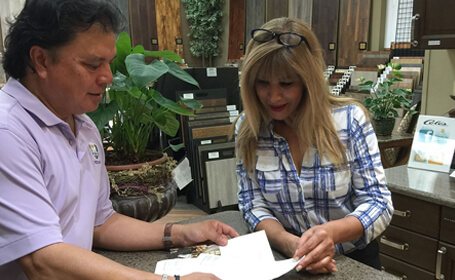 What started as a small way to show appreciation for the teachers of our community while making room for new inventory, turned into a great experience for everybody involved. 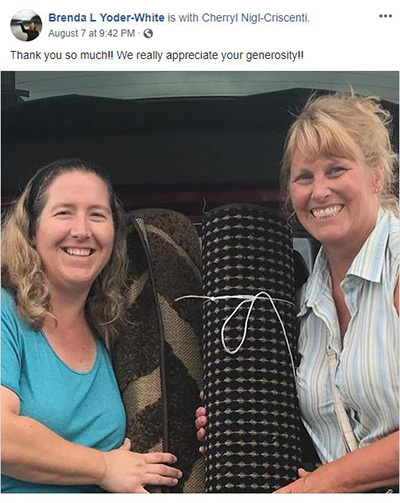 3RD ANNUAL TEACHER APPRECIATION AREA RUG GIVEAWAY FOR CLASSROOMS! 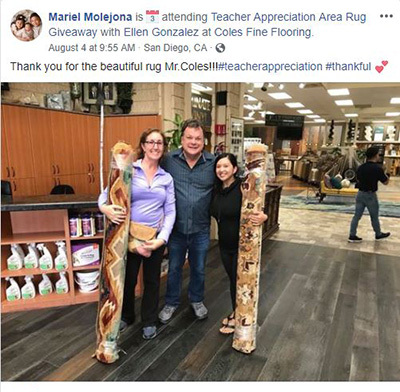 In appreciation of the teachers of San Diego County for the dedicated service to our children, Coles held our third annual Area Rug Giveaway last Saturday, August 4. 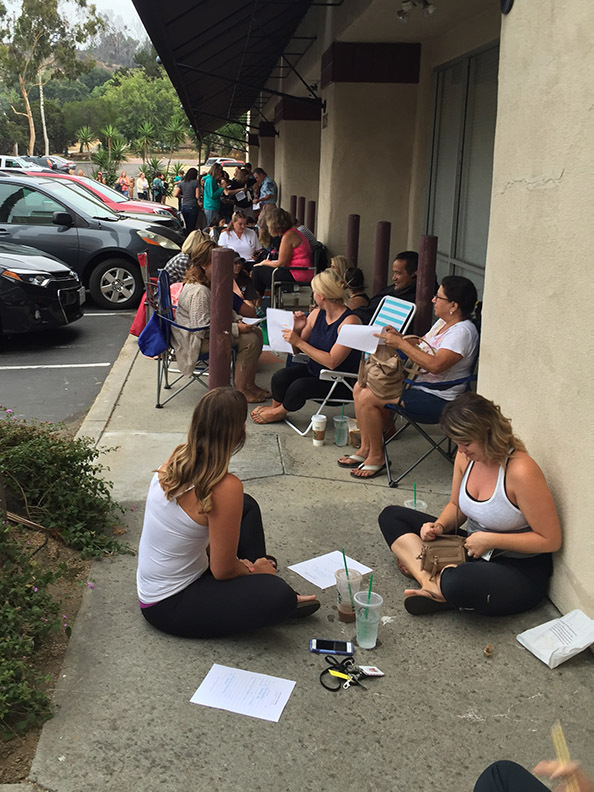 Teachers started lining up outside the Morena Blvd. 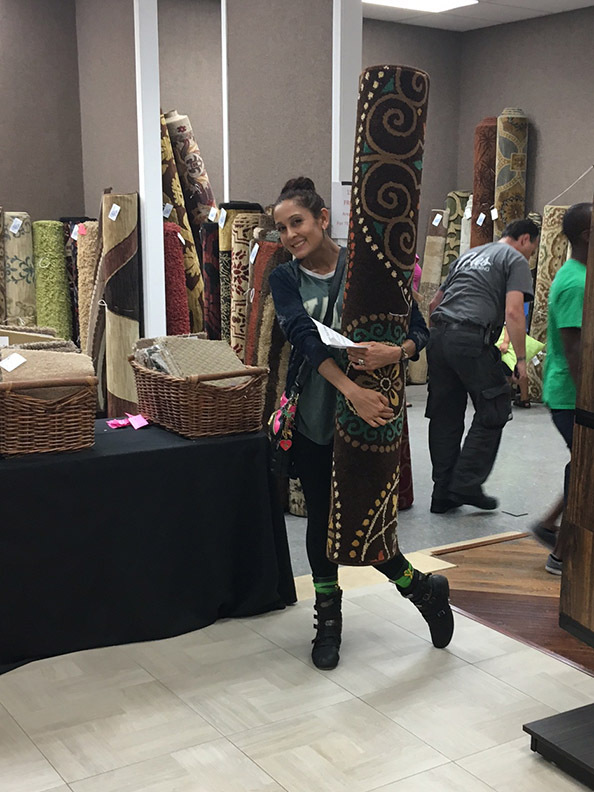 location at 3am in hopes of getting the best selection of a FREE area rug. 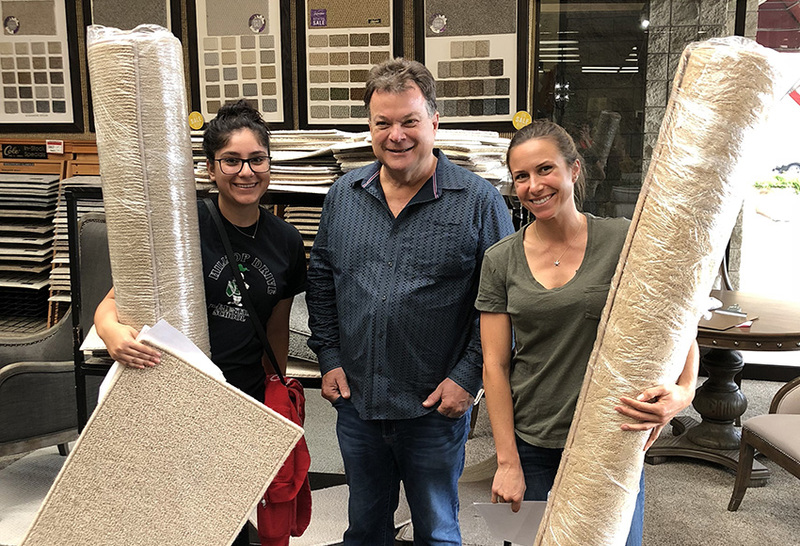 Supplies were limited, but we were able to send over 540 teachers to school Monday morning with quality, large sized area rugs for their classrooms! 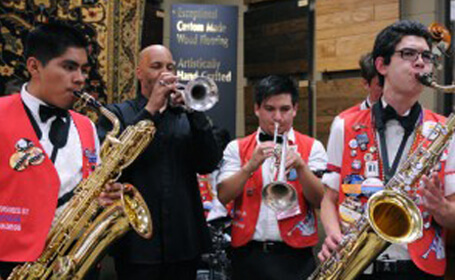 This event started in 2016 when President, Steve Coles decided to give back to those who give so much of themselves for our children. 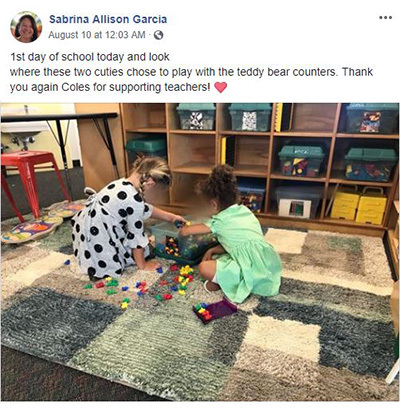 With limited finding, teachers often have to pay for supplies for their classrooms out of their own pockets. 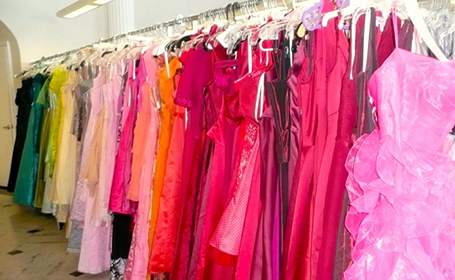 This event is a great way to show help out a group of people who truly deserve our gratitude. 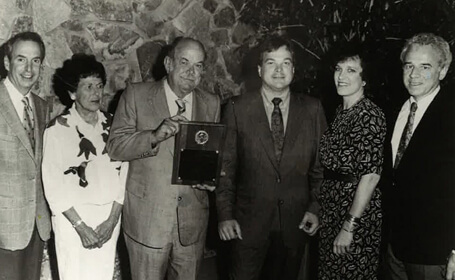 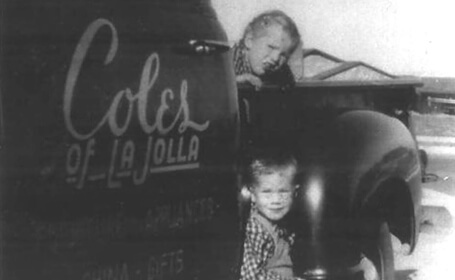 After three years of massive success, Coles is excited about giving back to the community we have served since 1947. 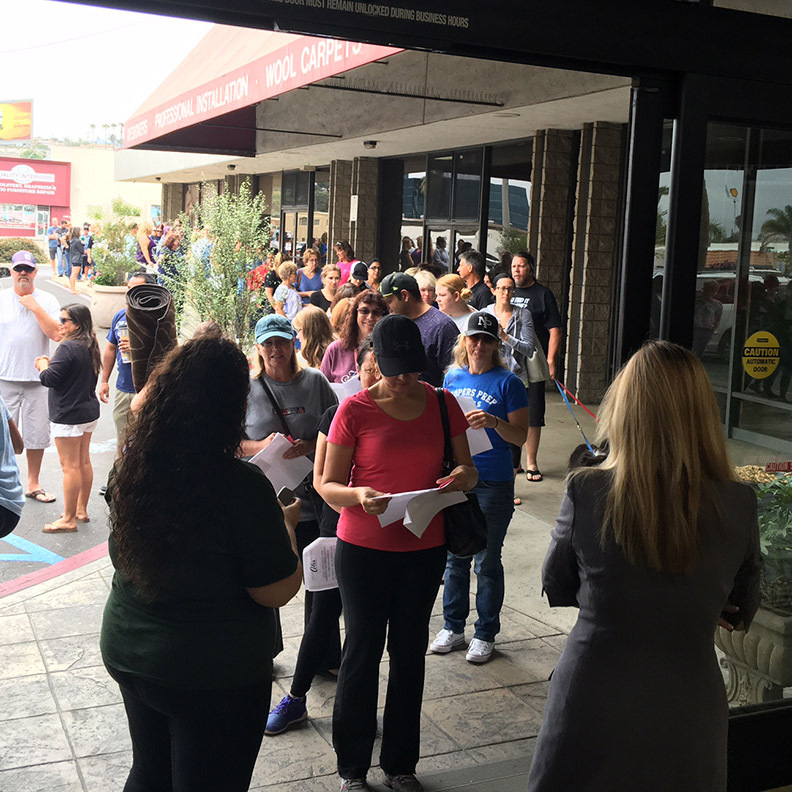 Our second event in August of 2017 was another huge success. 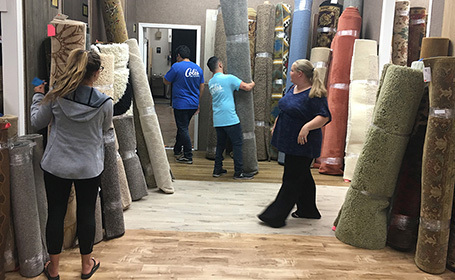 Teachers lined up early to pick out their rugs, and we also had a collection of small carpet pads to choose from for those who didn’t get rugs. 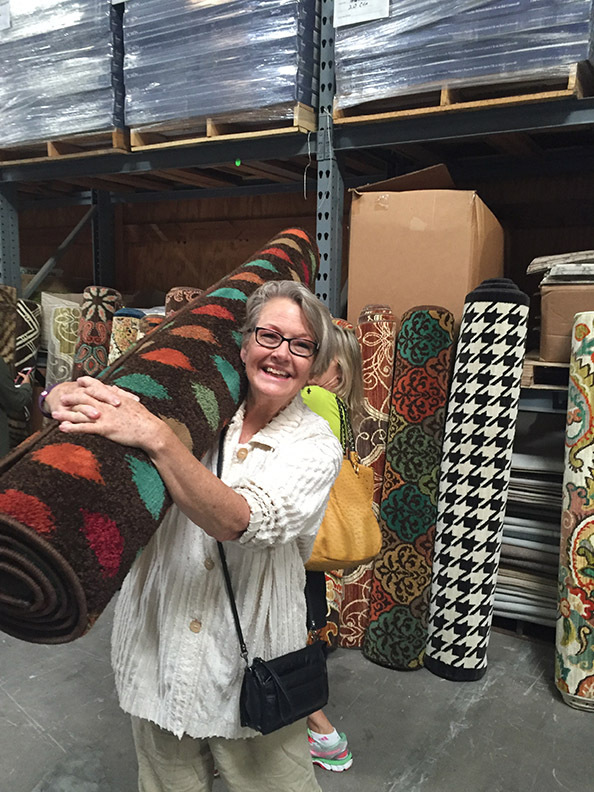 Over 400 teachers left with FREE area rugs for their classrooms and the feedback we received online was amazing. 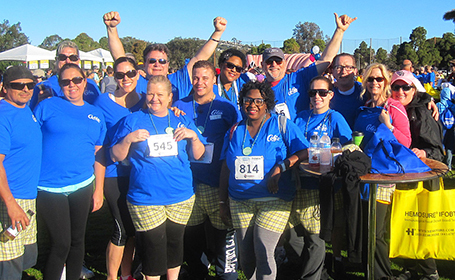 Coles is happy to be a part of improving the learning environment for San Diego students. 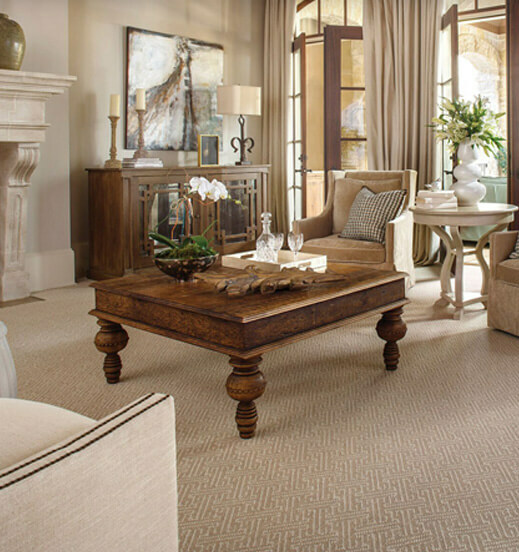 We could never have anticipated the turn out for our first event in 2016. 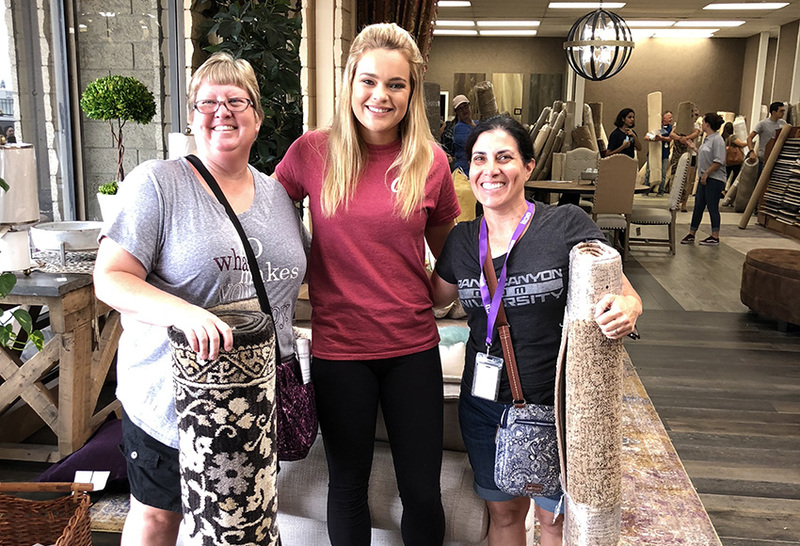 With teachers arriving as early as 3am and lines wrapping around the building at two locations the first weekend, we hated to turn away teachers and ended up giving away an additional 50 rugs. 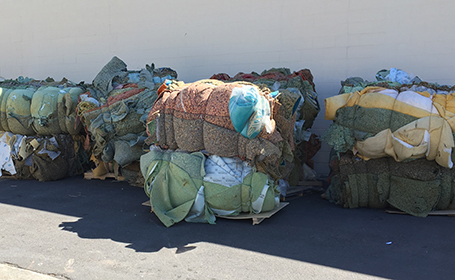 Week two, we added inventory to the event and gave away over 350 rugs, with a grand total of over 550 rugs throughout the event.